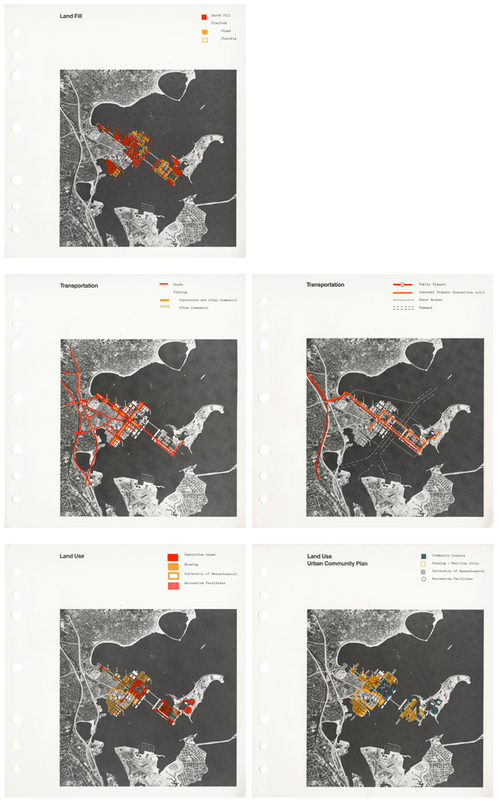 Urban planning in Boston since the 1970s has often lacked the comprehensive scope needed to frame questions about its development at the total scale of the city. 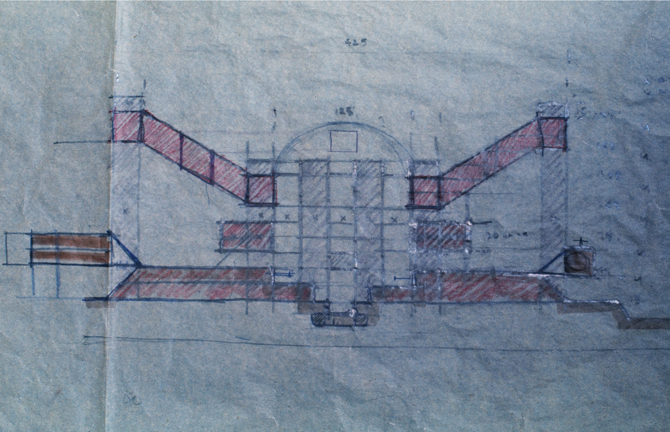 In order to renew this debate, an exhibition by over,under at BSA Space in April 2012 recovered the history of a visionary, seemingly improbable moment from the city’s past that projected a radical urban future: a megastructure that would have extended into Boston Harbor as the site for a World’s Exposition in 1976. 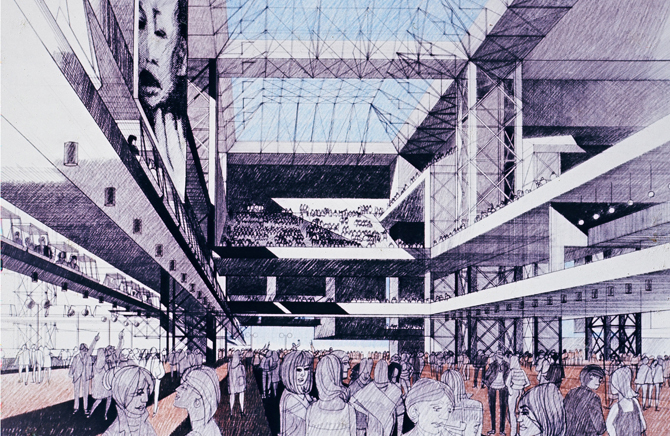 Supported by the Boston Redevelopment Authority, Expo Boston ’76 was an $800 million project developed to compete with Philadelphia and Washington, D.C. for a federal commission to host the nation’s Bicentennial. 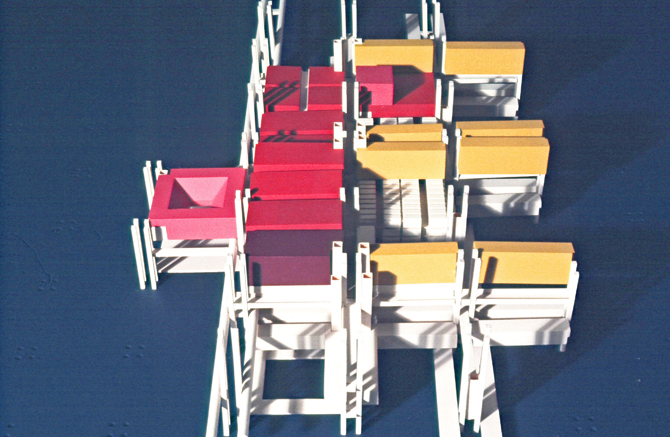 Architect Jan Wampler and a team of young designers proposed that Boston initiate “an all out attack” on the urgent problems of density and inequality in U.S. cities by building an exposition site that would act as a full-scale laboratory to test solutions for expanding coastal cities. 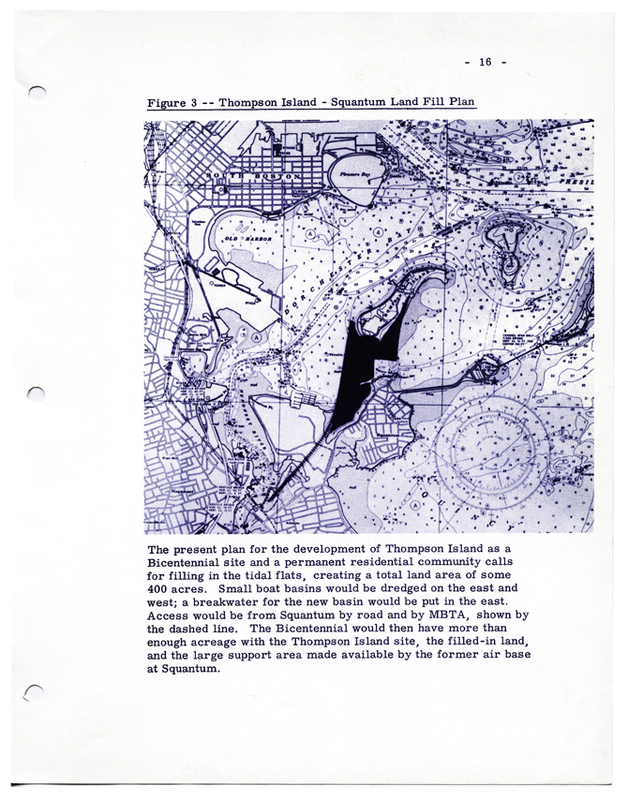 Floating platforms would have accommodated a dense matrix of programs extending from Columbia Point to Thompson’s Island, including permanent housing for 45,000 residents, a new transit line, and more than 350 acres of open space and public amenities. 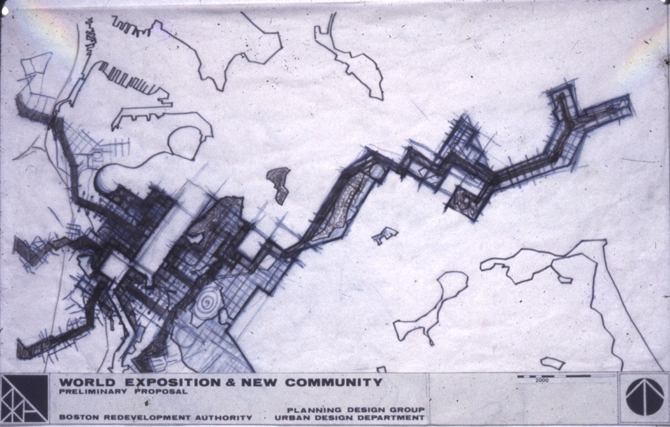 The Expo project was ultimately sabotaged by local provincialism and federal politics. 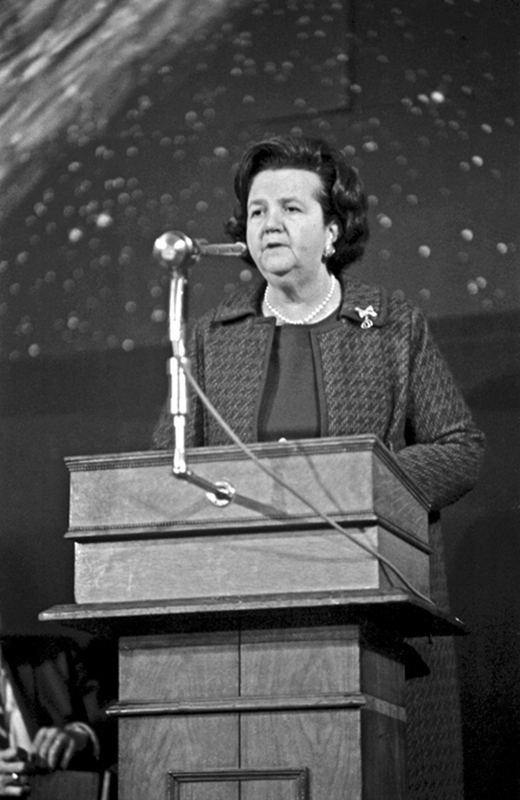 A coalition led by Louise Day Hicks (later notorious as an opponent of the desegregation of Boston’s school system) fought against the extension of mixed-income and minority neighborhoods in Dorchester on behalf of the primarily white, Irish enclave of South Boston. 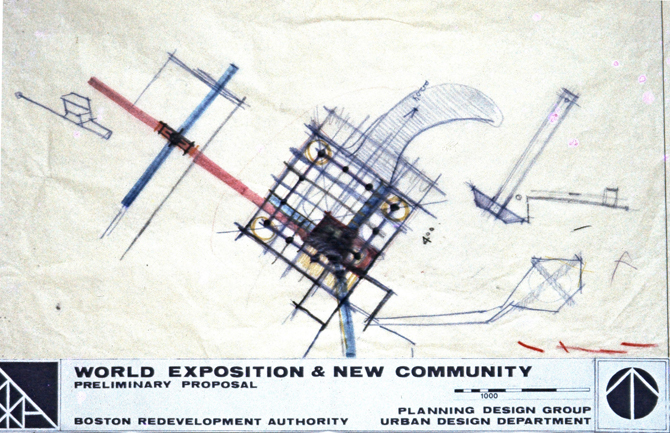 At the national level, delays and doubts over the scope of the Expo program ensured that the optimistic climate for such a utopian scheme had dissipated by the time of its presentation, drowned by the economic realities of a country mired in recession and the Vietnam War. 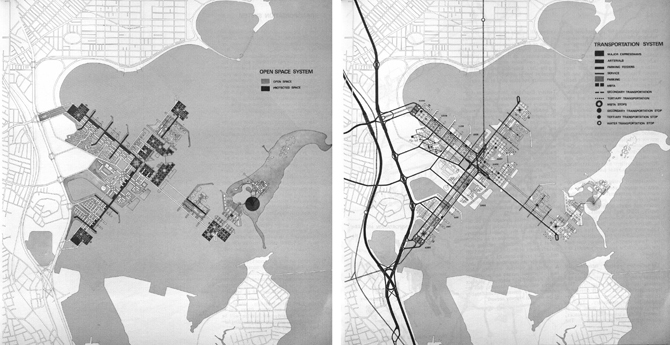 Yet features of the Expo plan anticipated later urban developments in Boston, including a new campus for the University of Massachusetts on the Expo site and the cleanup of a then-polluted harbor. 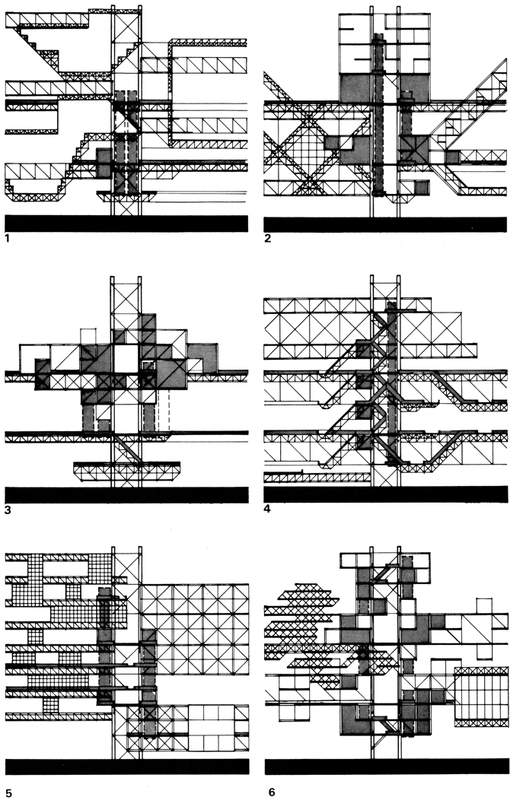 The history of megastructures has typically assumed them to be fundamentally unrealizable in practice, often by pointing to the perceived domestication or obsolescence of their remnants as built (as in Banham’s retrospective account of these “dinosaurs of the modern movement”). Rarely have the stakes of such a project played out against the background of media scrutiny, civic and federal bureaucracy, and public debate over the social and economic future of a major city. 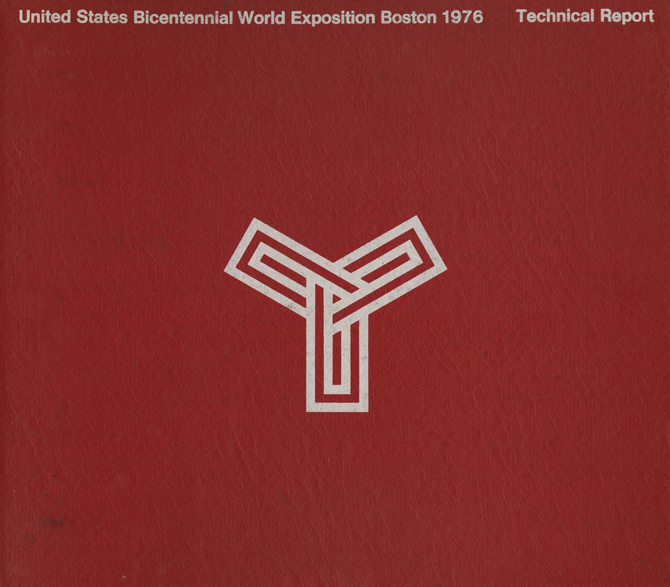 Expo Boston ’76 presented just such a case. 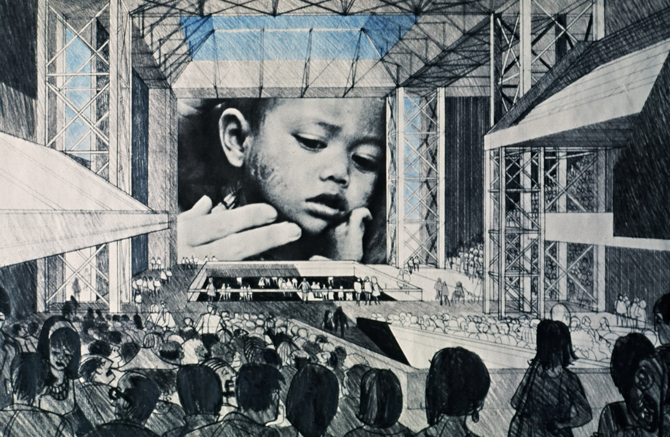 The exhibition presented a detailed chronology (reproduced on the following pages) of the documents, actors, and events through which this debate took place, from the inception of the Expo as an idea in 1963 to the final demise of the project seven years later. 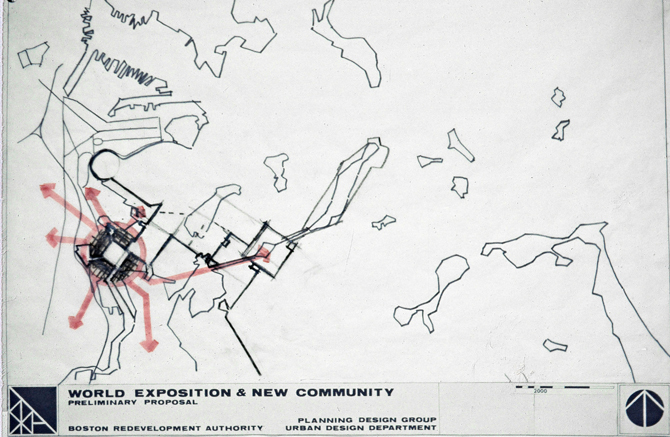 A bold vision of what the city might have become, Expo Boston ‘76 evokes an alternative, more experimental path for the city’s development over the past thirty years. 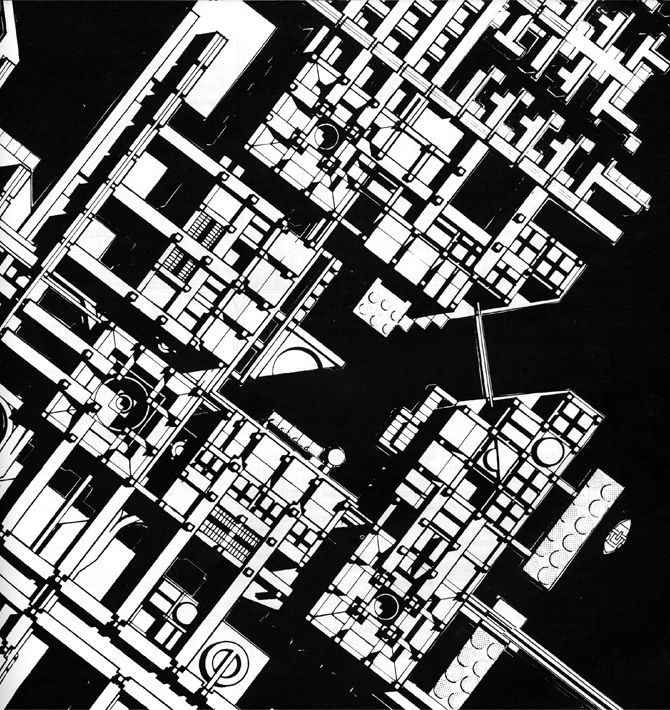 Its ambition, scope, and near-realization offer a powerful model for how cities like Boston could once again provide a testing ground for architects and planners to speculate on alternative urban futures. 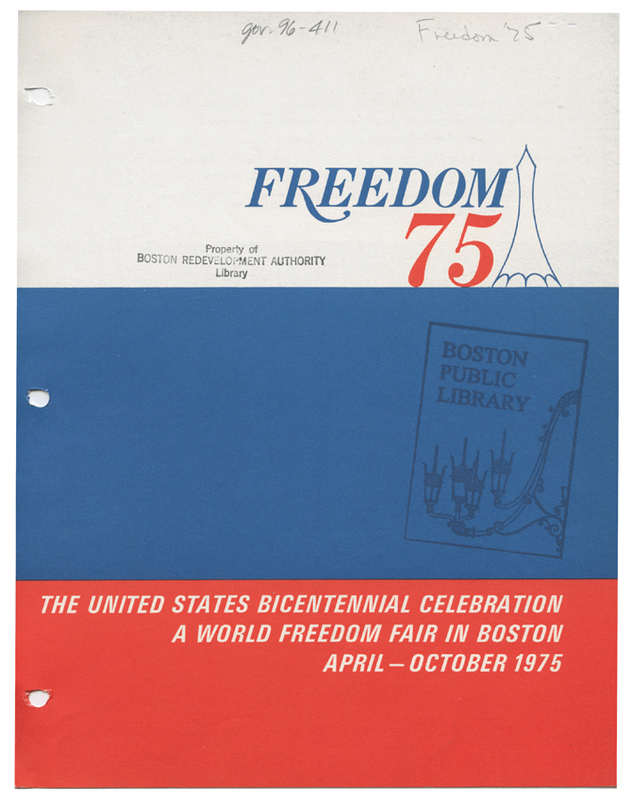 Gilbert H. Hood, Jr., president of H. P. Hood & Sons, founds the group 1975 World Freedom Fair Inc. to advocate for a World’s Fair in Boston on the occasion of the United States Bicentennial. 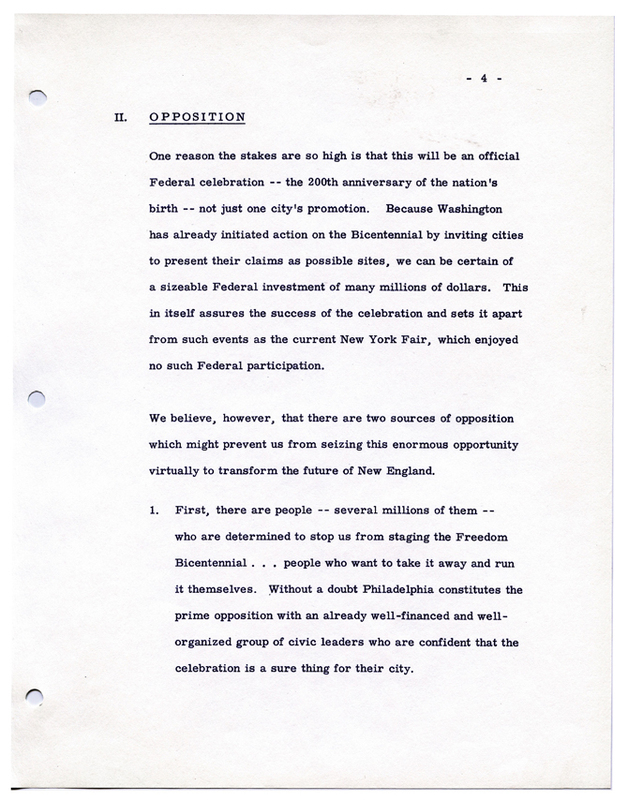 At the group’s recommendation, President John F. Kennedy writes to the Bureau of International Expositions requesting designation of Boston as the site of an international Bicentennial Exposition. President Lyndon B. Johnson establishes the American Revolution Bicentennial Commission to select sites to commemorate the 200th anniversary of the United States in 1975-76. 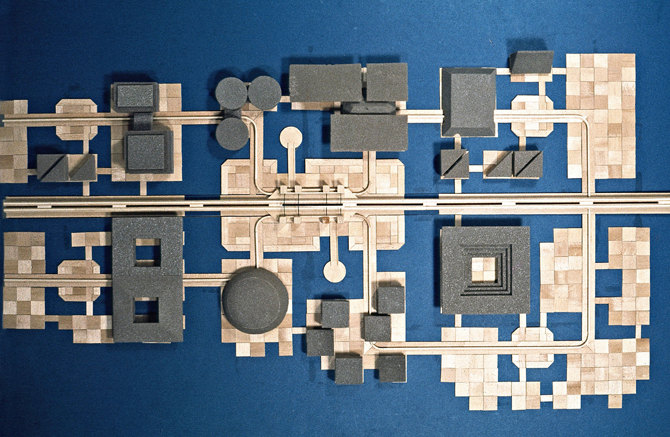 Expo ’67 in Montreal closes. 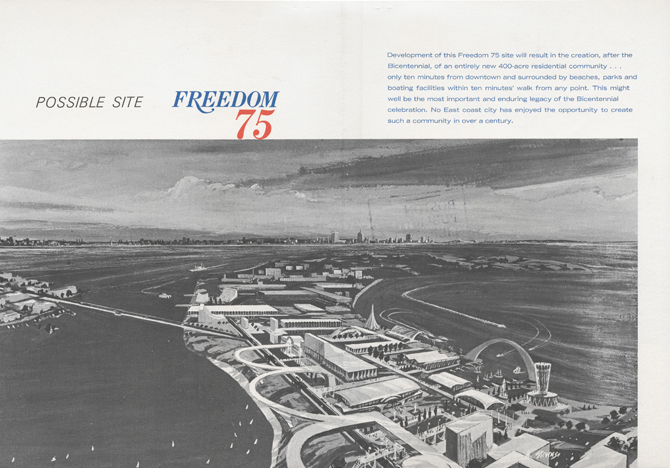 Its success emboldens the 1975 World Freedom Fair group to compete with Philadelphia (where efforts are already underway) to host a Bicentennial Exposition on newly created land in Boston Harbor, adjacent to Thompson Island and Columbia Point. Kevin H. White is elected Mayor of Boston. His competitor (defeated by a mere 12,500 votes) is Louise Day Hicks, a staunch opponent of desegregating the city’s public schools as a member of the Boston School Committee. Gilbert H. Hood, Jr. announces the formation of an expanded United States Bicentennial World Exposition committee to compete with Philadelphia. All six New England states and thirteen other U.S. states commit to Boston as the site of the Expo. 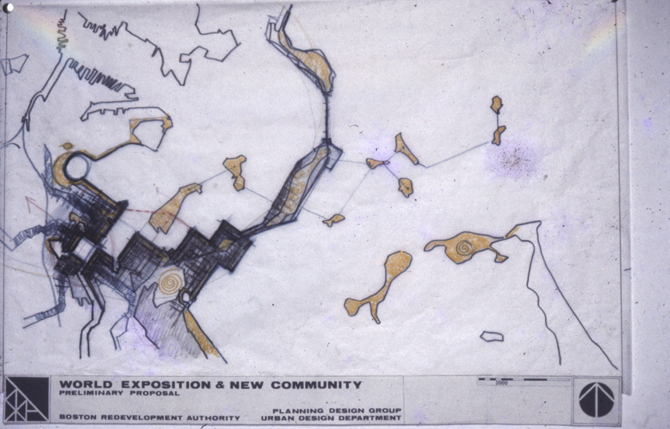 The Boston Redevelopment Authority assigns a planning design group to develop the proposed Expo site in Boston Harbor. 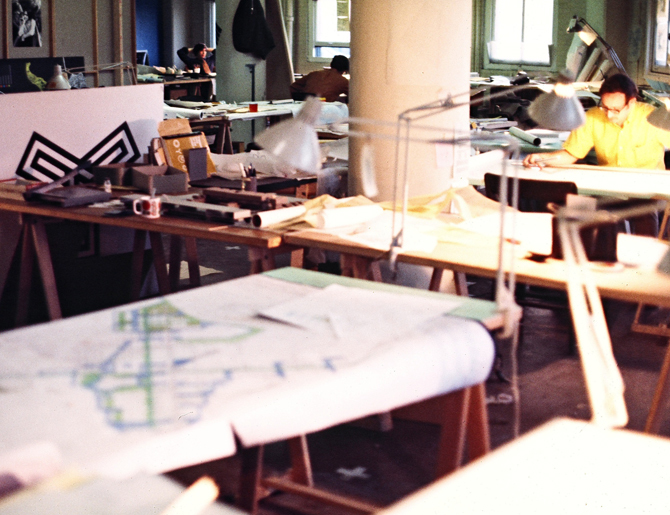 Led by principal designer Jan Wampler, the planning staff consists of a group of young architects under the supervision of Charles Hilgenhurst, urban design director of the BRA. 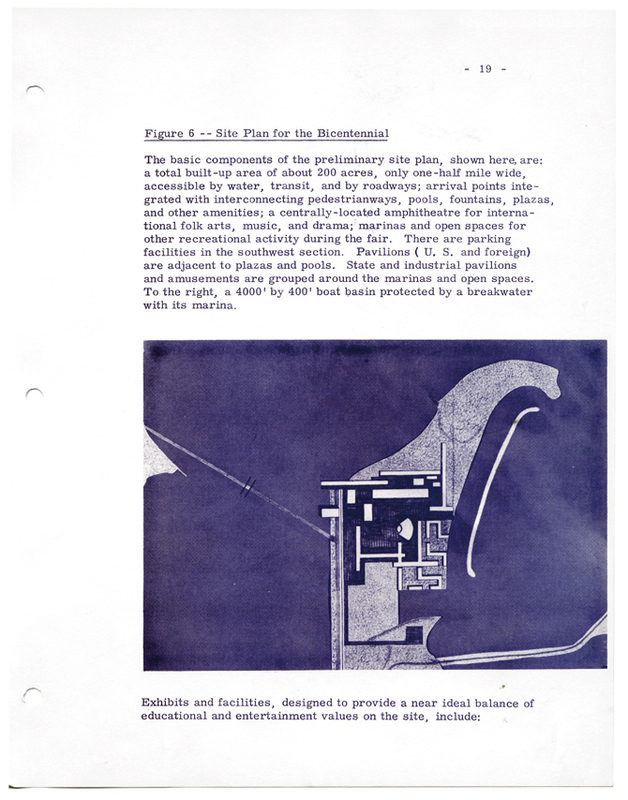 The Boston Society of Architects and the New England chapters of the American Institute of Architects unanimously endorse Boston as the site of the Bicentennial Exposition. 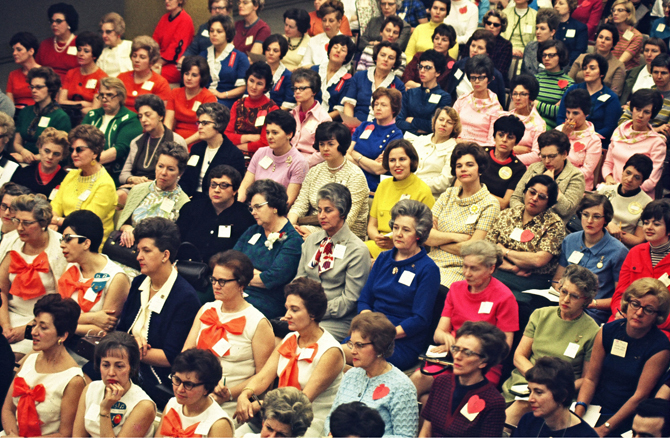 residents are in favor of the Exposition. Presentation of Expo proposals to the American Revolution Bicentennial Commission is postponed for 60 to 90 days. It is reported that Washington D. C. is entering the competition with Boston and Philadelphia to host the Bicentennial celebration. 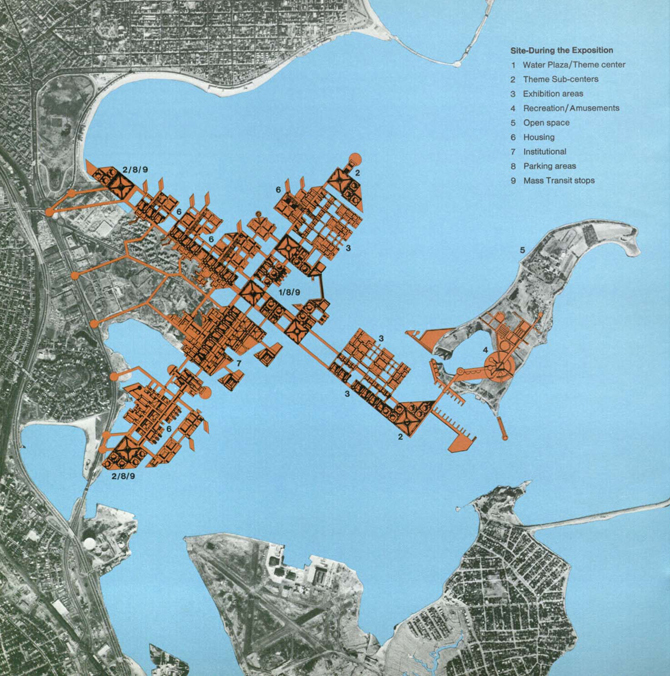 Led by Louise Day Hicks, the South Boston Residents Group holds a mass public meeting to protest the Expo ’76 project. The Boston Globe reports that the Expo is in “serious trouble” amid uncertainty over securing the proposed investment of $75 million by the city, $175 million by the state, and $250 million by the federal government. 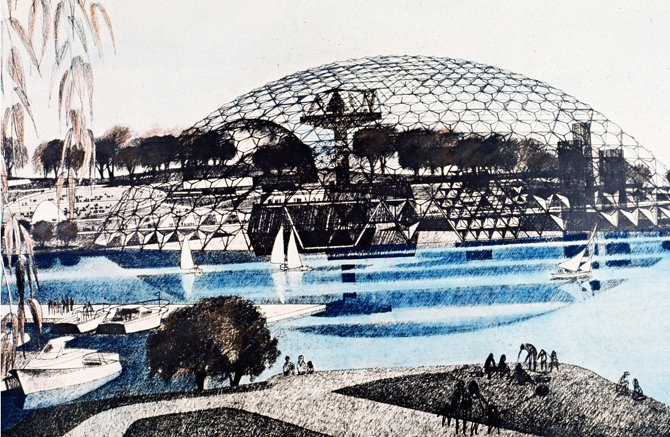 Boston City Council yesterday unanimously rejected a plan forholding the 1976 World’s Fair in Dorchester Bay. 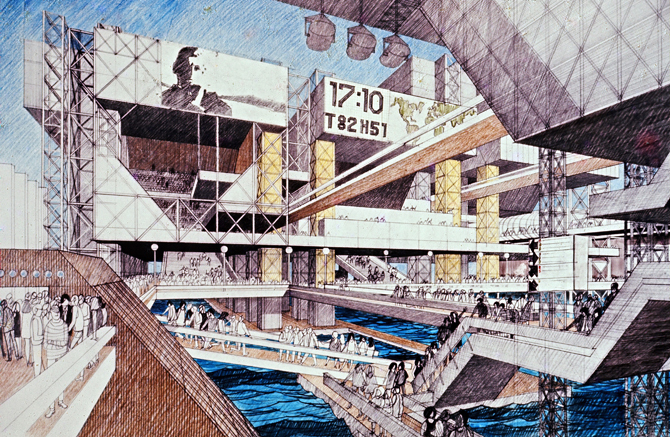 The 8-0 vote (Councilor John L. Saltonstall Jr. voted present), being widely interpreted as a death blow to the $500 million Expo 76, means the council is opposed to providing Boston’s share of $75 million…. Though Mayor White declines comment, city officials “familiar with Washington workings” consider overwhelming local opposition fatal to the project. Louise Day Hicks is chosen by a small group of local voters for the final election ballot for City Council, to be held in November. 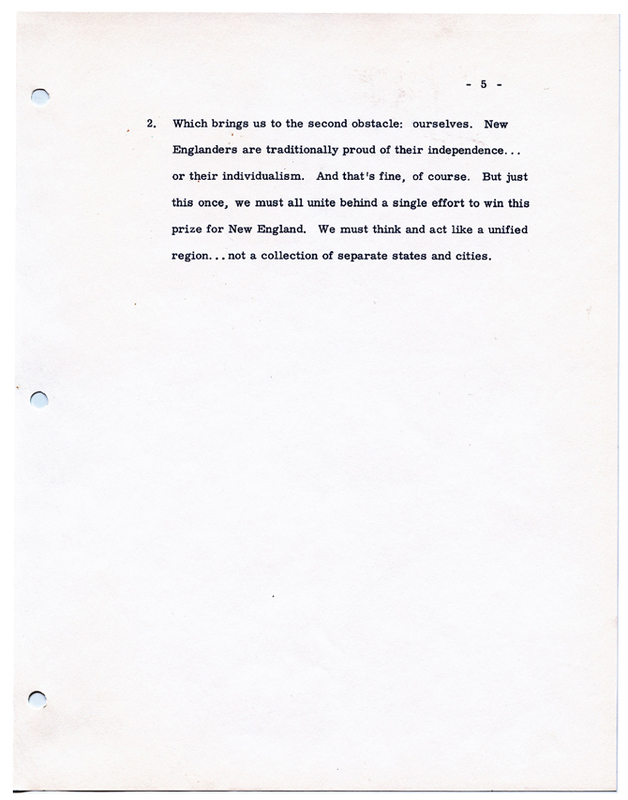 Governor Francis W. Sargent and Mayor Kevin White lead a delegation to Washington D. C. to present the proposal for Expo Boston ’76 to the American Revolution Bicentennial Commission. Members of the City Council travel to attend the presentation along with Louise Day Hicks, Senator John Moakley, and Representative Michael Flaherty of South Boston, the most vocal opponents of the Expo plan. 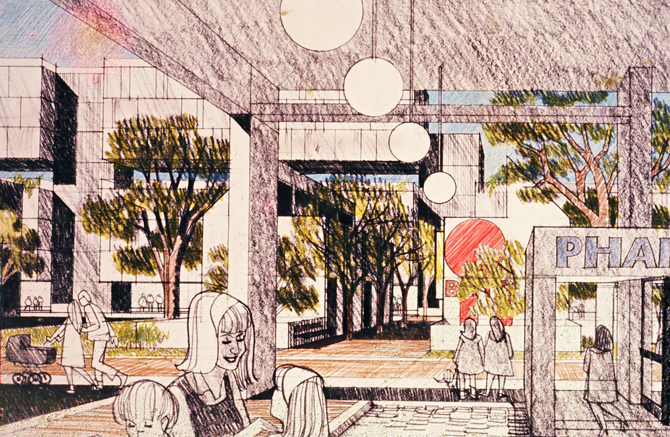 WASHINGTON—With “Southie’s My Home Town” echoing in the background, a presidential commission yesterday heard the mayor of Boston and the City Council president contradict each other over whether the city wants a world’s fair in 1976. The commission, which has charge of planning the nation’s 200th birthday party that year, witnessed elaborate presentations from Philadelphia, Washington and Boston telling why they should be the center of the country’s bicentennial celebration. But only Boston offered the distinguished group of planners and public officials a double bill: a political reenactment of the battle of Dorchester Heights with ticket-topper Louise Day Hicks on one side and historian Thomas Boylston Adams on the other. 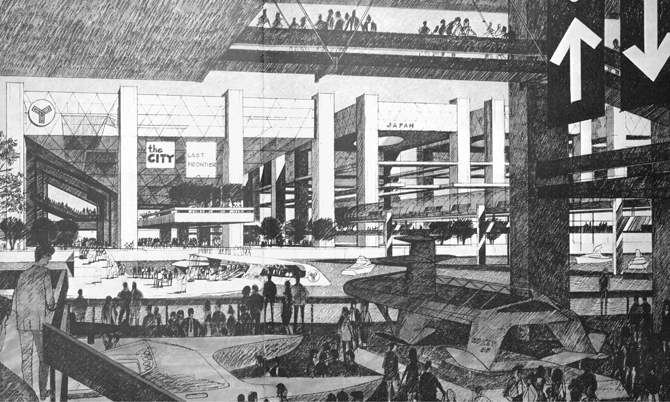 While it was impossible to know just what the bicentennial Commission will eventually recommend to the President, the public and private comments of some commissioners made it clear they were not disposed to get involved with a world’s fair in a divided city…. 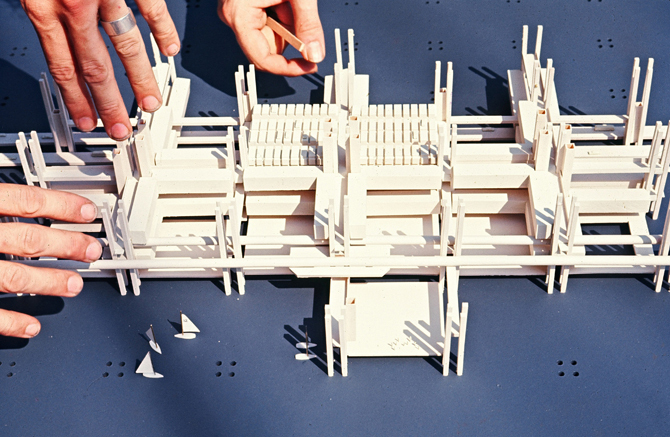 The model, on a 20-foot square table, represents three years of planning and dreaming and hoping. It represents a conception of an Exposition which would not be a carnival. It was part of Boston’s presentation to the American Revolution Bicentennial Commission last Fall. 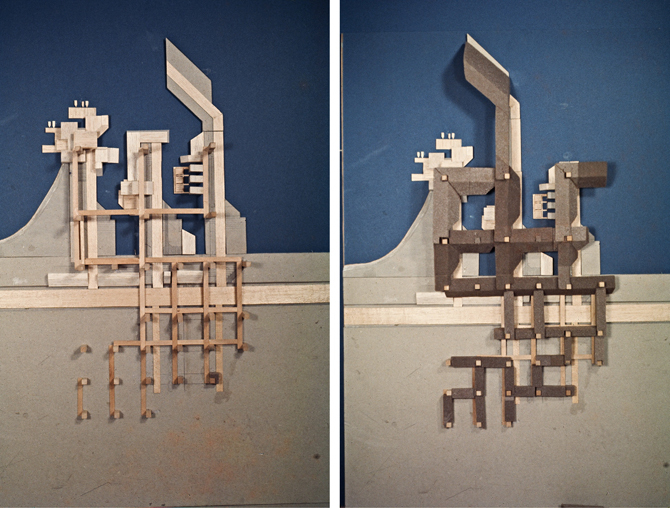 The original plans were to display it in City Hall Plaza for the public to see after that. 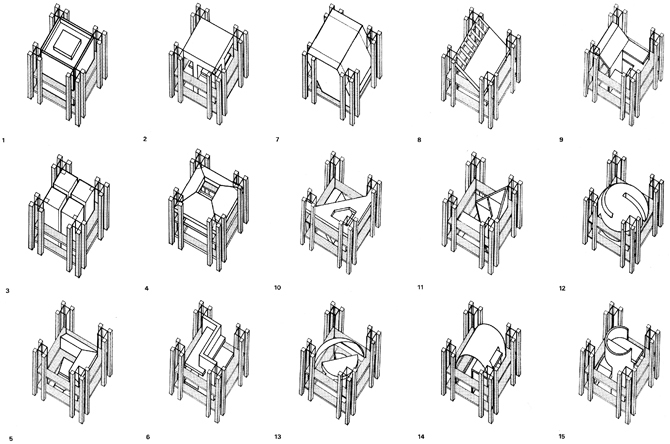 Instead, it is hidden away in Room 917 of the Boston Redevelopment Authority. 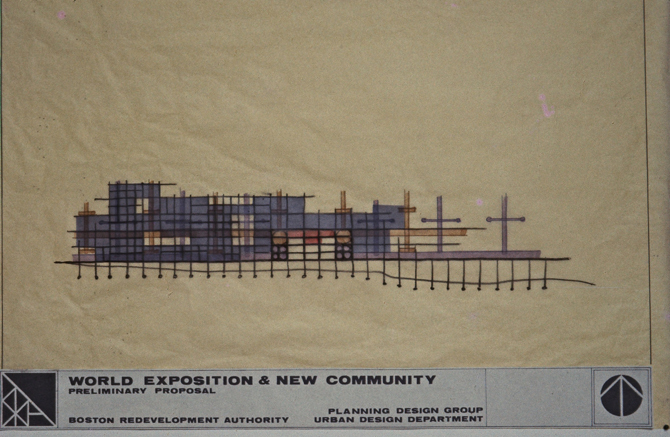 “The mayor and Warner stopped us from putting it there,” said Jan Wampler, chief designer of Expo, whose office is across the hall from 917. “They said it would upset the City Council. But that’s not where it’s really at. These people are afraid they’ll lose votes.”…. 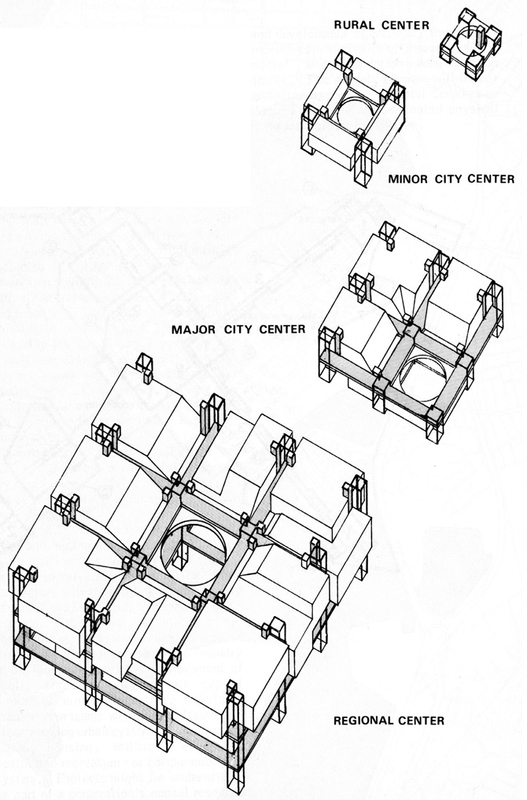 “Everything,” said Wampler, slightly resigned, “in this city is weighed for political purposes.” Wampler, a 30-year-old architect, was dreaming about an Exposition for the people. 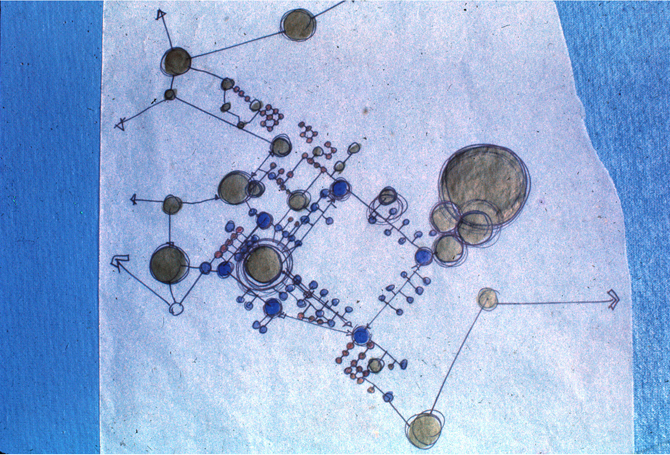 He didn’t want ferris wheels and slick Disneyish booths to clutter up his fair. 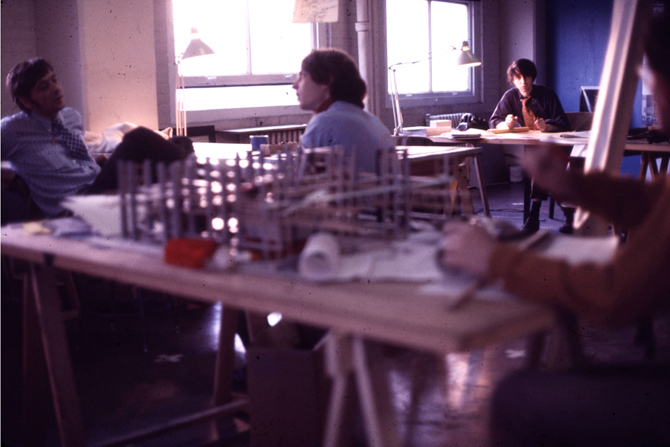 He envisioned an “urban laboratory.”…. 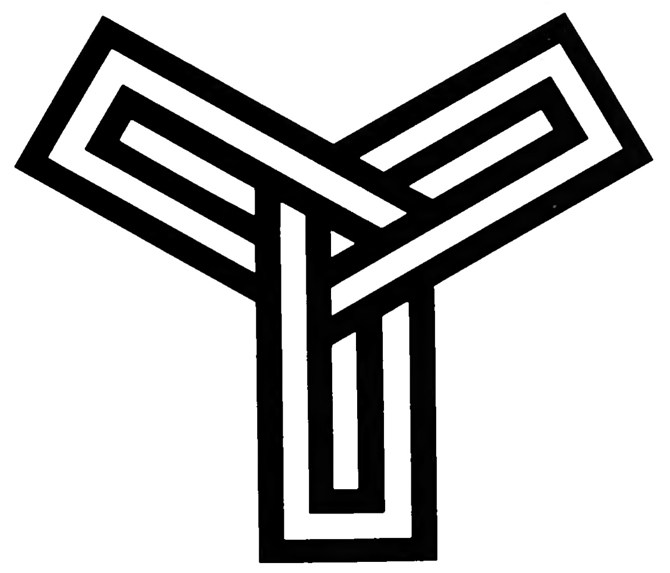 Wampler thinks the problem is communication. He thinks the public will agree with his ideas if they are told about them, about them, about how they’ll benefit everyone. Neither Boston nor Philadelphia — nor any other city — may be picked as the site of the 1976 Exposition to help celebrate the United States’ 200th birthday. The American Revolution Bicentennial Commission is ready to recommend to President Nixon that no single exposition be held in any one city to mark the country’s birthday, according to the Philadelphia Bulletin…. 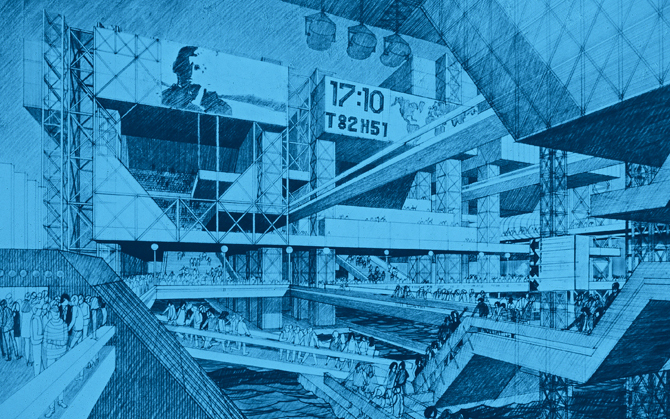 There was speculation yesterday that declining economic conditions and the controversial political climate were factors in the decision to cancel the exposition. 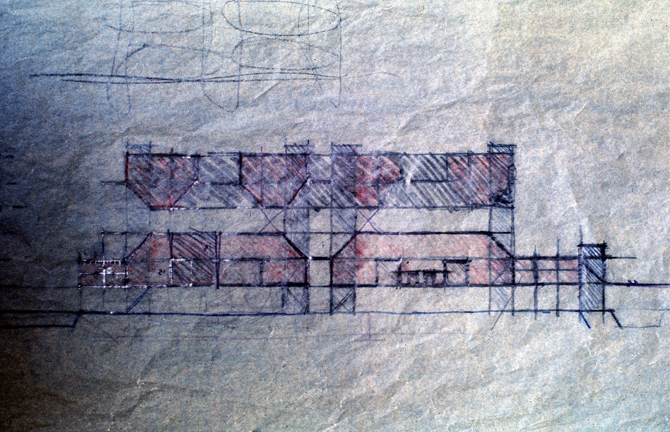 Lack of sufficient time for planning and construction was also seen as a factor. But the biggest factor apparently is President Nixon’s views. Last Oct. 9, he indicated to the commission that the 1976 celebration would be nationwide in scope…. 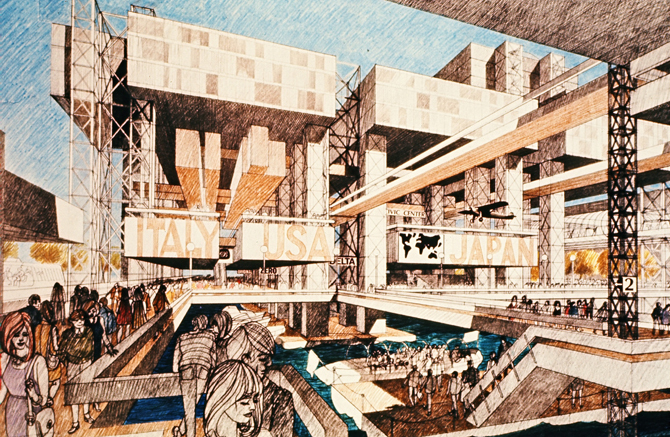 His remarks were interpreted as an indication that the idea of an international exposition in a single city, such as Philadelphia or Boston, does not excite either commission members or the White House. News that Boston had lost out to Philadelphia as the site for the nation’s 200th birthday celebration in 1976 caused about as much stir in the cradle of liberty last week as a falling leaf on a windless day. 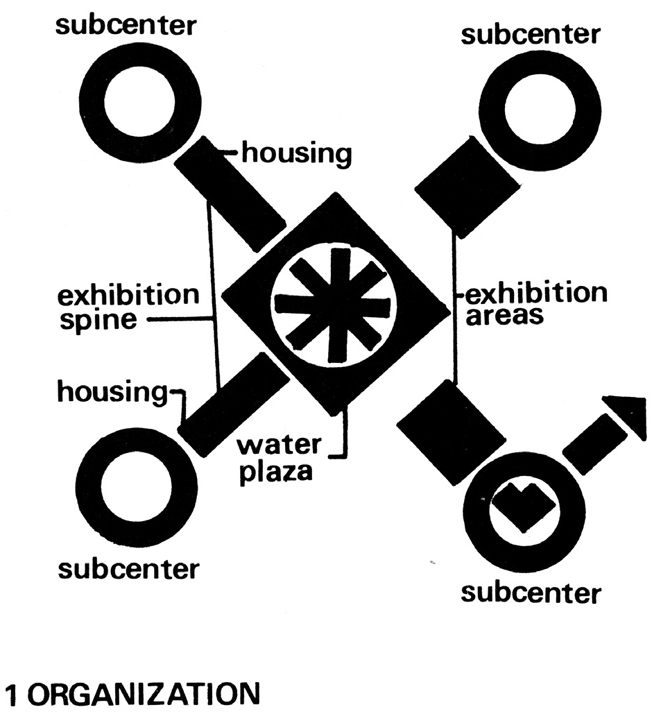 Boston submitted a good plan and theme for Expo ’76, perhaps too good, too visionary, and despite some criticism of Gilbert H. Hood, Jr., president of the Hub effort, neither he nor his staff, nor his directors, can be faulted for their efforts…. 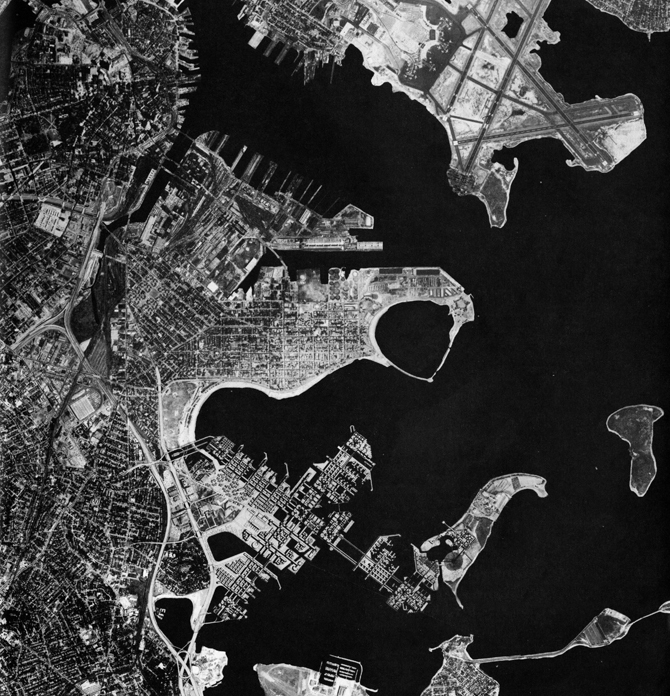 But because the site would flank Carson Beach at its southern tip and because of fear that it would add pollution to the harbor, Mrs. Louise Day Hicks from her South Boston redoubt commemoratively attacked Expo 76 with the same vigor as Washington took Dorchester Heights and held her position equally tenaciously…. 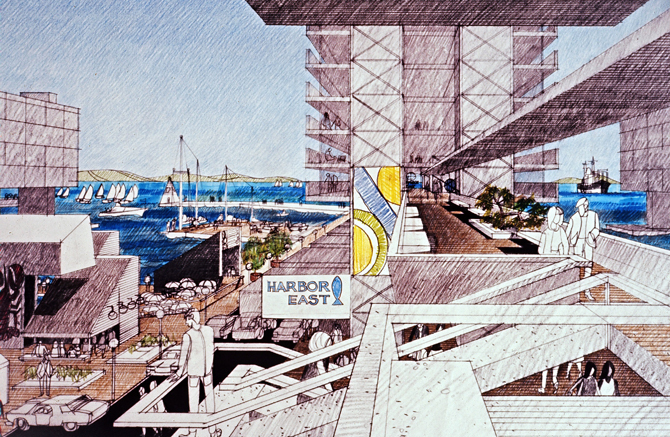 So Boston lost a chance to relieve her housing problems, develop her islands and harbor, add to her transportation facilities and resolve her harbor sewage problems—all of which would have been possible under the Expo 76 plan with 50 percent of the tab being paid by the Federal government. Chris Grimley is a principal of over,under in Boston, Massachusetts. 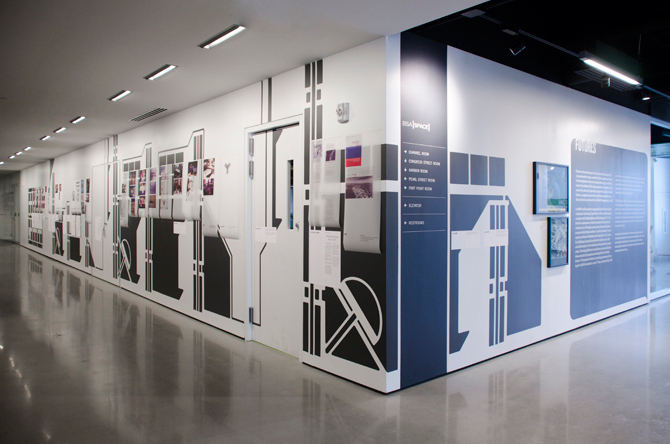 With expertise in architecture, urban design, graphic identity, and publications, the firm’s portfolio ranges in scale from books to cities. Chris is co-director of the pinkcomma gallery and has designed books for Rockport Publications and Rizzoli Press. Mark Pasnik is a principal of over,under in Boston, Massachusetts. 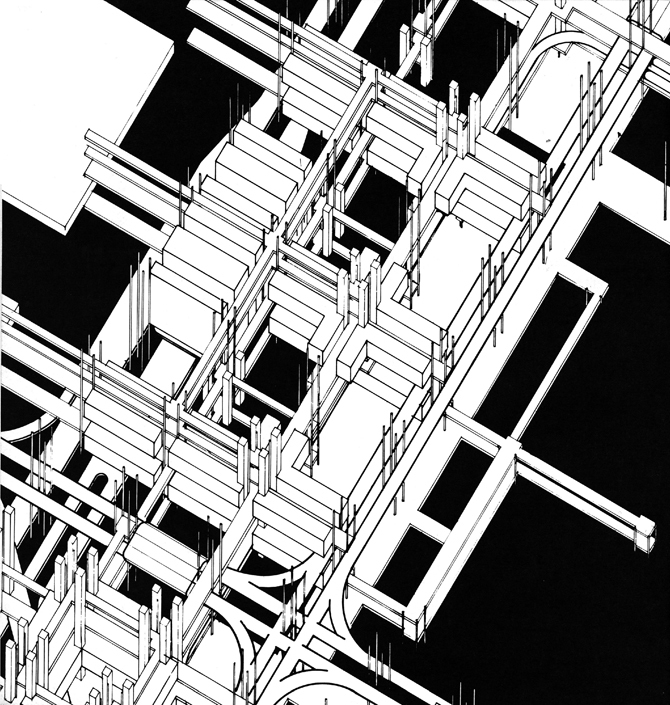 The firm’s portfolio includes buildings, exhibitions, urban designs, publications, and graphic projects for clients in the Middle East, Central America, and the United States. 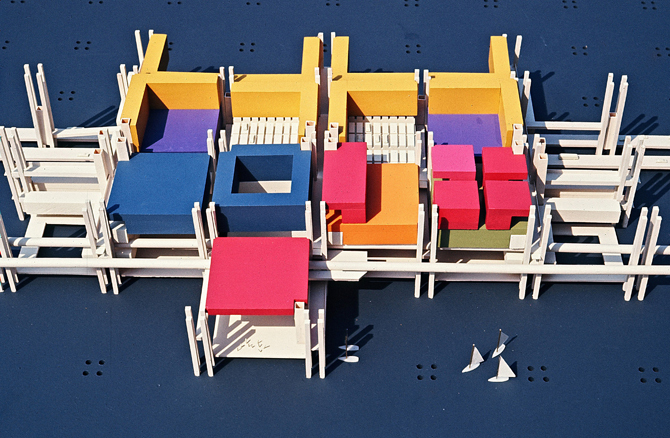 Mark is co-director of the pinkcomma gallery and an associate professor of architecture at Wentworth Institute of Technology.